Why Buy From Anderson Kia? "I am 47 years old and finally decided to buy a car. Anderson Kia was the first and only place I needed to go. The staff was incredibly warm and friendly. Andy took the time to go over in great detail each step and sold me a Beautiful 2018 Kia Soul. I really love my new car and I know that I will enjoy it for years to come with many great adventures along the way. Thanks again Andy, I couldn't imagine a better person to buy a car from. I would recommend Anderson Kia to anyone." "Got my amazing Kia Stinger from here. The no pressure sales was a breath of fresh air from an industry that is known otherwise." "Dealt with Andy at Anderson kia. It was a great experience. He made the whole car buying experience enjoyable. Would recommend this car dealership to anyone"
Road trips and daily commutes are a whole lot better when you're behind the wheel of a vehicle from Anderson Kia. Our Kia dealership in Woodstock, Ontario is the only destination you need to find the perfect SUV, crossover, or sedan for your lifestyle. 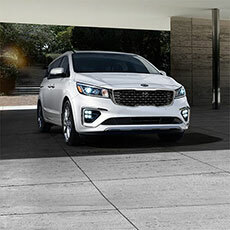 Whether you're heading to work in the fuel-efficient Kia Optima, out to Lake Ontario in the weekend-ready Kia Soul, or to soccer practice in the Kia Sedona, you'll get the most out of every mile. 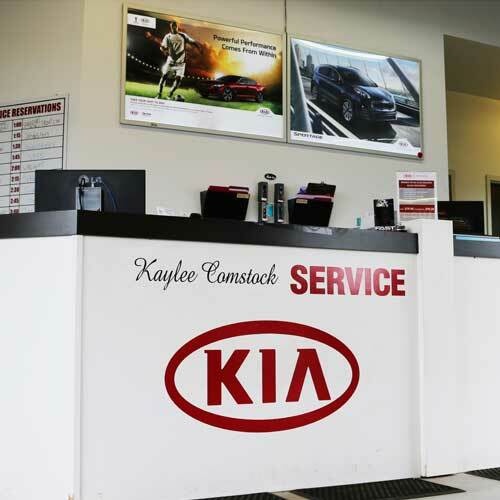 Visit our Woodstock, ON Kia dealership today for a test drive. Here you can take care of all your vehicle shopping and scheduling needs from the comfort of home. 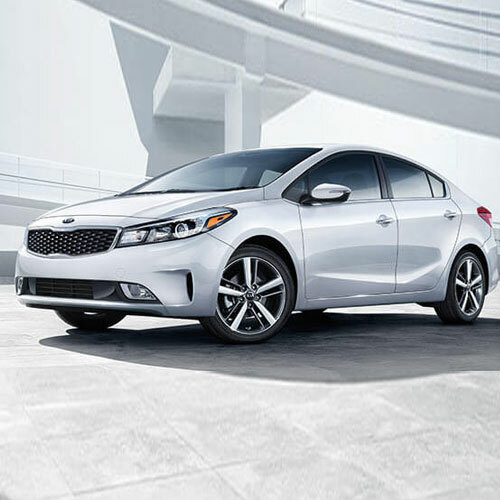 Whether you're shopping for a new vehicle or a used vehicle, simply visit our information-packed sections for up-to-date Kia information and listings of in-stock vehicles we have on offer. If you wish to learn more, we've made it easier than ever to get the information you need quickly - the Easy 3 we call it! Build and price your new vehicle of choice, and send in a price quote request to our Internet department - it is that easy! Call us at 1(888)851-7820. At Anderson Kia we proudly sell and service new and used Kia to customers from Woodstock, Ontario, Brantford, Stratford, Cambridge, London, Simcoe, Kitchener-Waterloo, Tillsonburg, Ingersoll, Port Dover and surrounding areas. 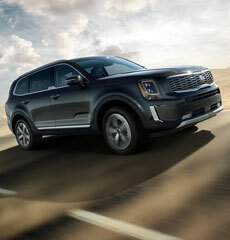 Visit Anderson Kia today at 1231 Dundas St, Woodstock, ON N4S 7V9, or give us a call at 519-537-6681. Anderson Kia in Woodstock, Ontario.